The Independent Police Complaints Commission (IPCC) has begun an investigation into how Lancashire Constabulary responded to a request to check the welfare of a 64-year-old man. 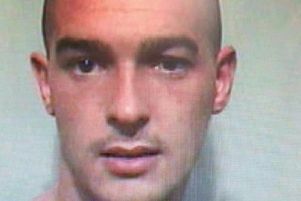 Peter Mitchell was found in a poor state of health by a family member at his home in Accrington on 12 August. He was taken to the Royal Blackburn Hospital but died five days later. The investigation follows a complaint made by his family to Lancashire Constabulary, regarding a request for the police to check Mr Mitchell’s welfare on 11 August. This complaint was referred to the IPCC by the force and a decision was taken to conduct an independent investigation.